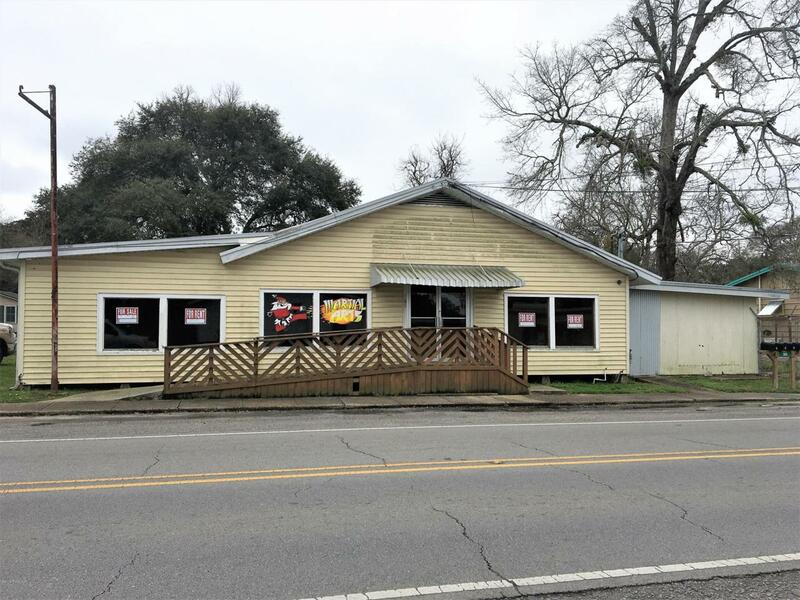 Great opportunity for your business on the main highway in Youngsville. Unlimited possibilities to make this storefront/retail center your own. Includes storage room and plenty of parking. Let this be your next business location!